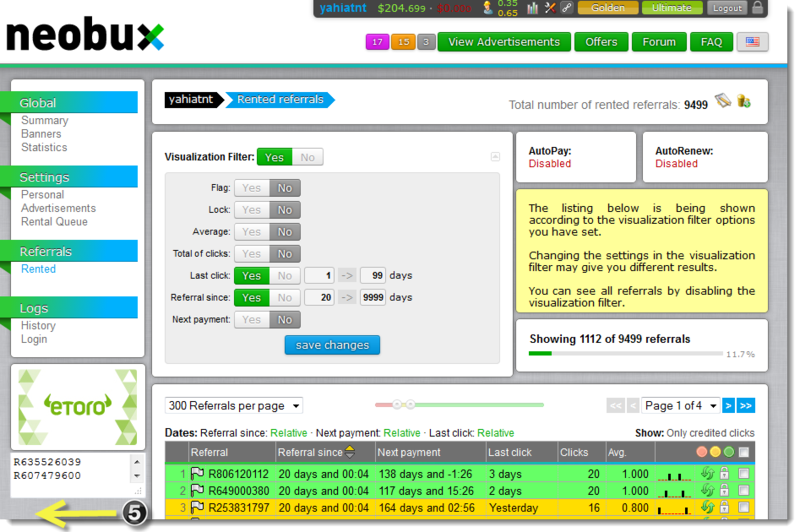 Now you can export all the current displayed referrals' IDs to the clipboard using single click! 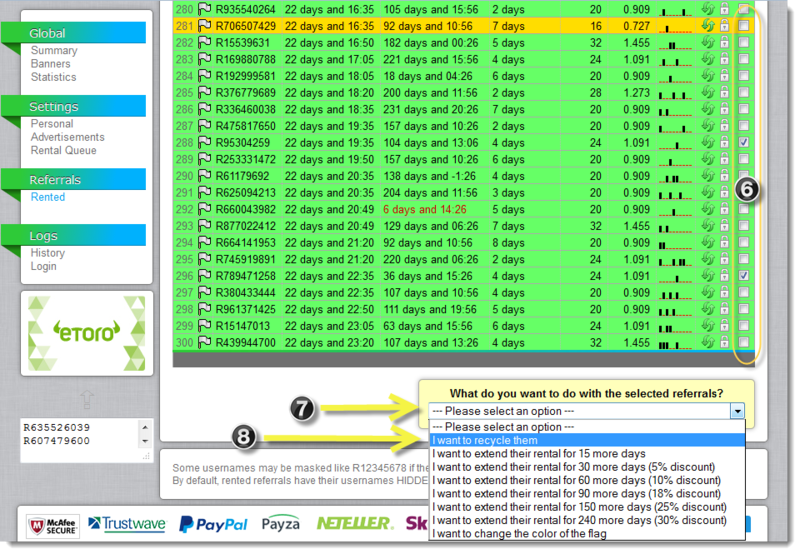 Which you can use in conjunction with CoAzSelector add-on to make faster and simpler recycling for hundreds of referrals by just few clicks. Select option under What do you want to do with the selected referrals? The handy manager will attempt to calculate the number of manually recycled referrals, however due to the frequency of loading exported data and due to the limitation of the available information based on the exported data, these calculated numbers might not match actual numbers on Neobux. 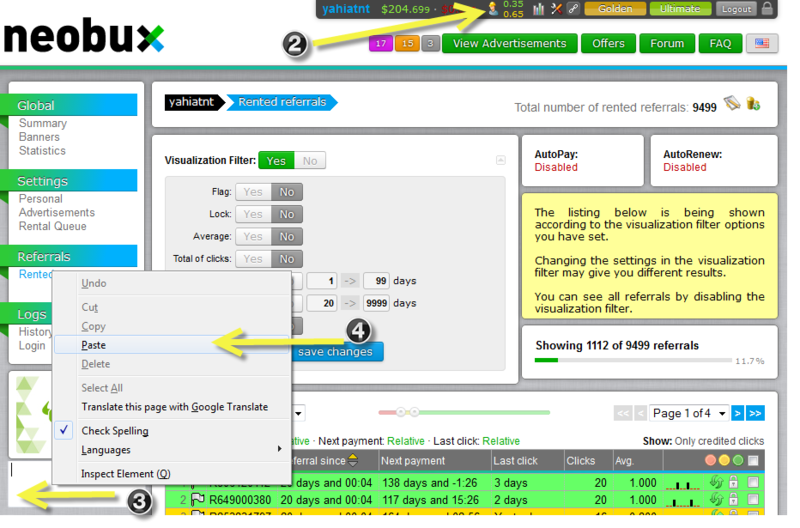 So, it is available now to manually override such incorrect numbers inside the handy manager to match your Neobux account for accurate profit calculations. There is new average field added below the ordinary average field which is calculated by weighting the recent clicks more than the older clicks. This can be useful to indicate a referral which is having decaying clicking behavior. And you can sort by the weighted average as well. 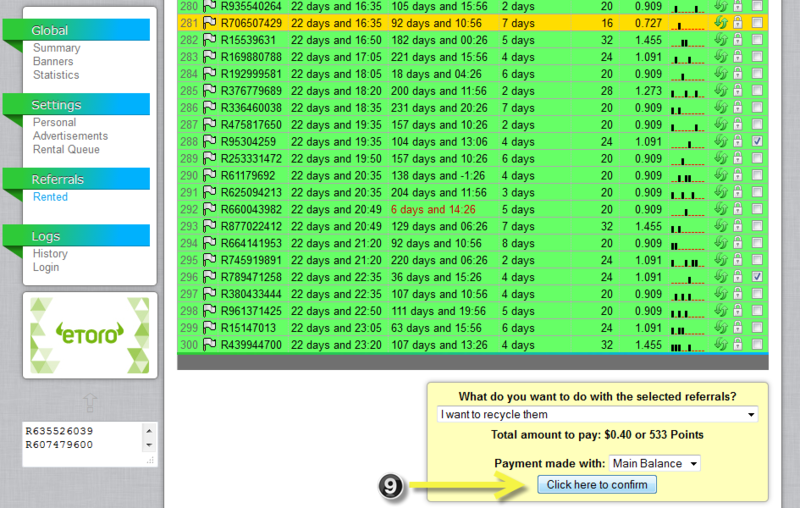 Now the handy manager calculates the expiry dates of the memberships exactly like Neobux website. Also, the handy manager will automatically fix the previous versions calculated expiry dates, then it will readjust the start dates accordingly to match your Neobux account.